As a notorious pirate captain,you will travel the seven seas and you must win different challenges to retrieve the treasure from Captain Corpse. Packed with fun mini games. A stickman RPG adventure game with mini-games. If you want to play Pirates and Treasure games online you have come to the right place! 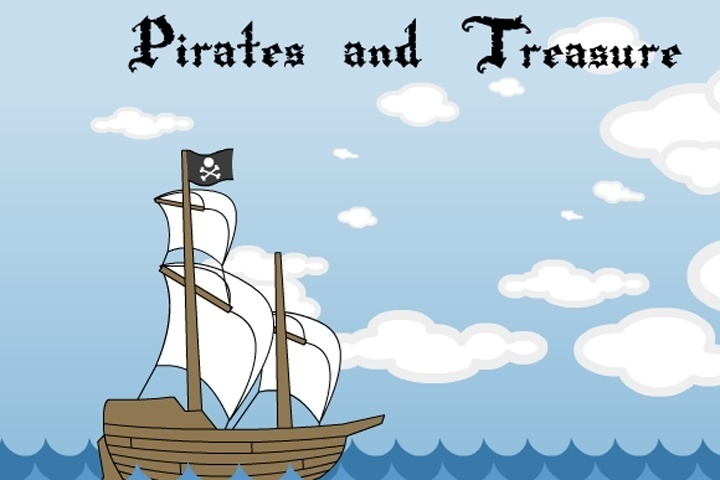 GamesLoon adds new Pirates and Treasure games every week. This is your game portal where you can find the biggest collection of free Pirates and Treasure games online. Do not forget to rate our Pirates and Treasure free online games while playing!